Each year, over 150 volunteers donate their time to Foundation for Second Chances and we are very grateful to every one of our volunteers. Collectively, volunteers log more than 2,500 hours each year as they enrich their lives and the lives of the youth, families and communities that we serve. Without the help and support of our volunteers, Foundation for Second Chances would not be able to do what we do. 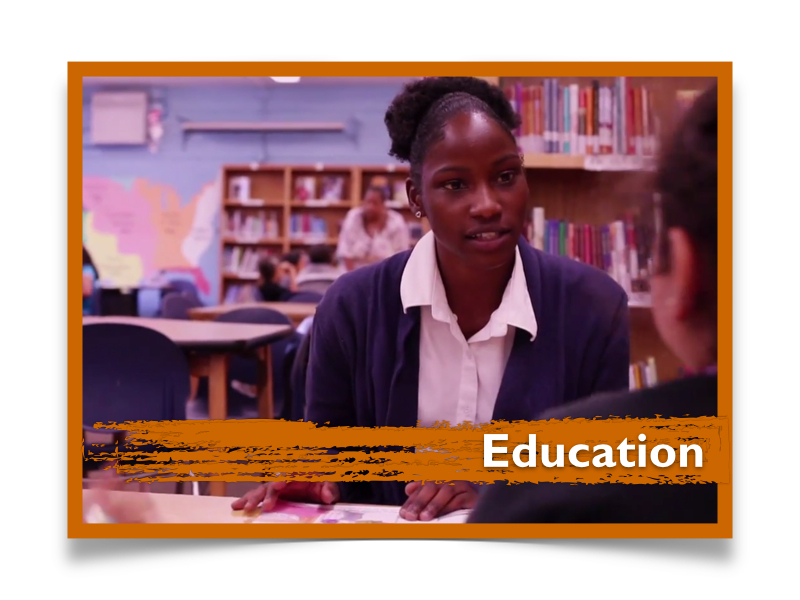 Our volunteers help us fulfill our mission to provide hands-on education, mentoring, health awareness and community service to maximize the potential of youth. Foundation for Second Chances is always looking for committed, skill-based and motivated volunteers to help us continue to accomplish its mission. We can’t wait to welcome you to the Second Chances family! If interested please complete our volunteer application below and we will contact you to schedule an interview and an orientation. For the safety of our youth, all volunteers undergo a complete background check. If you have any questions about the volunteer process, please contact our Volunteer Team at volunteer@www.ffscinc.org. 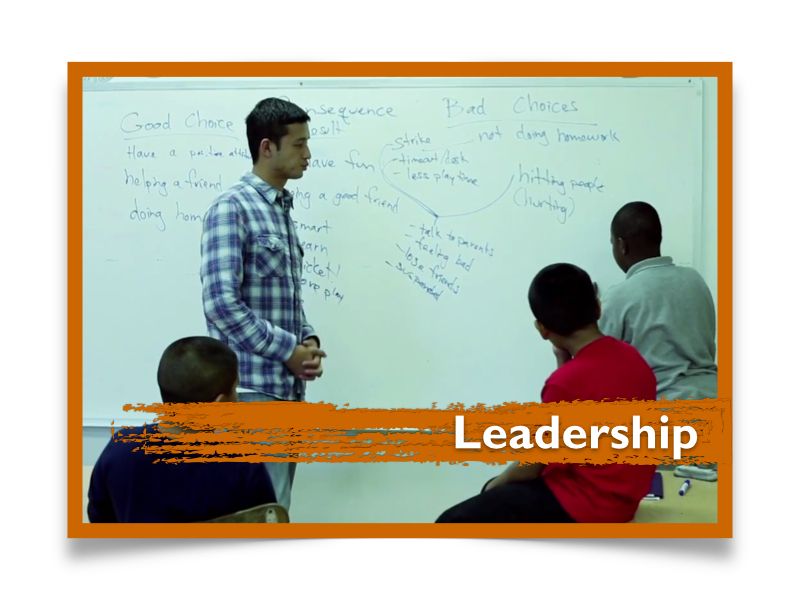 Second Chances Mentoring Program (SCMP) builds long-lasting, caring relationships between youth and mentors, fostering each youth’s individual growth and potential. SCMP helps to empower youth in our community to make positive life choices that enable them to maximize their potential. The mentoring program requests that adult volunteers commit to supporting, guiding, and being a friend to a young person for a period of at least one year. By becoming part of the social network of adults and community members who care about the youth, the mentor can help youth develop and reach positive academic, career, and personal goals. Our Board of Directors is a group of highly committed business people and philanthropists working together to make a real difference in the lives of hundreds of young people in the South Los Angeles community. Working closely with our Executive Director, they provide vision, guidance and resources to keep Foundation for Second Chances healthy and growing and to support our mission and vision for a better future for the young people and families of South Los Angeles. Each year, the Board hosts our signature fundraiser the Diamonds and Denim Leadership Brunch. To inquire about getting involved at the Board level, please email our Executive Director Melissa Wyatt at melissawyatt@ffscinc.org. We want you! 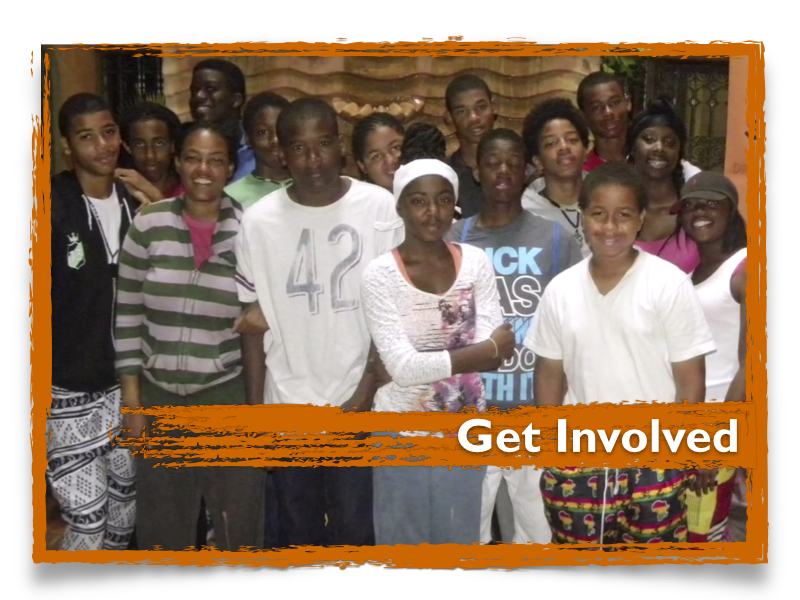 Foundation for Second Chances is initiating the next generation of disparity fighters. Our Leadership Council is a group of energetic young professionals who get involved at our office and provide leadership and support through fundraising and “friendraising.” Each year the Leadership Council hosts our famous Casino Night Event. Starting in November the Leadership Council hosts a two month-long Toy, Book and Clothing Drive in support of our Gift of Giving event at the end of the year. Throughout the year there are several opportunities to mentor young people and host fundraisers, participate in programming, as well as participate in our health fair, committees and our KidsFest event. For $1 a day ($365 annual membership), you can be an exclusive member of our Leadership Council. You will receive special invitations to Foundation for Second Chances events, volunteer opportunities and our Unplugged speaker series. Most important, your entire $365 donation is tax-deductible and every penny goes out the door to help struggling youth and communities right here in Los Angeles. You will receive invitations and special pricing for Foundation for Second Chances events. You will also join your fellow Angelenos at the Leadership Council gatherings and signature events such as our annual Diamonds and Denims Leadership Brunch, Casino Night and a series of intimate house gatherings for networking. You will learn more about the good work you are making possible through FFSC’s Unplugged series hosted at Foundation for Second Chances offices in Los Angeles. You will meet our staff, volunteers, funders, partners and help serve Angelenos and communities in need. You will be included in our annual report of Foundation for Second Chances most generous supporters. Are you a Leader? Join us! To inquire about getting involved at the Leadership Council level, please email our Executive Director, Melissa Wyatt at melissawyatt@ffscinc.org. Our Committee members are a group of energetic young professionals that have an interest in making sure that Foundation for Second Chances is reaching its mission and vision alongside FFSC’s Board of Directors. The goal of the Communications Committee is to increase FFSC’s visibility in the community and in the business and public sectors, giving special focus to attracting potential corporate/business and community partners and private donors. The Programs Committee will help to oversee and define all of FFSC’s programs. The committee will help to develop (new and old) programs, evaluations and look at strategic partnerships. The Programs committee will also make sure that our programs are aligned using best practice policies that are standard. The Fundraising and Development Committee will oversee the development and implementation of FFSC’s Fundraising Plan. The Fundraising Committee works year-round to form and maintain relationships with various organizations and businesses inside and outside our communities. The goal of the Fundraising Committee is to raise funds for the ongoing programs, services and expenses of FFSC. The Special Events Committee devises, plans and executes three (3) FFSC fundraiser events per year. SEC’s primary responsibility is to plan enjoyable and meaningful events that achieve the following: 1) raise funds to support FFSC; 2) cultivate relationships with current and potential corporate partners and private donors to ensure continued partnership and giving; 3) raise public awareness of FFSC and its overall services and needs. 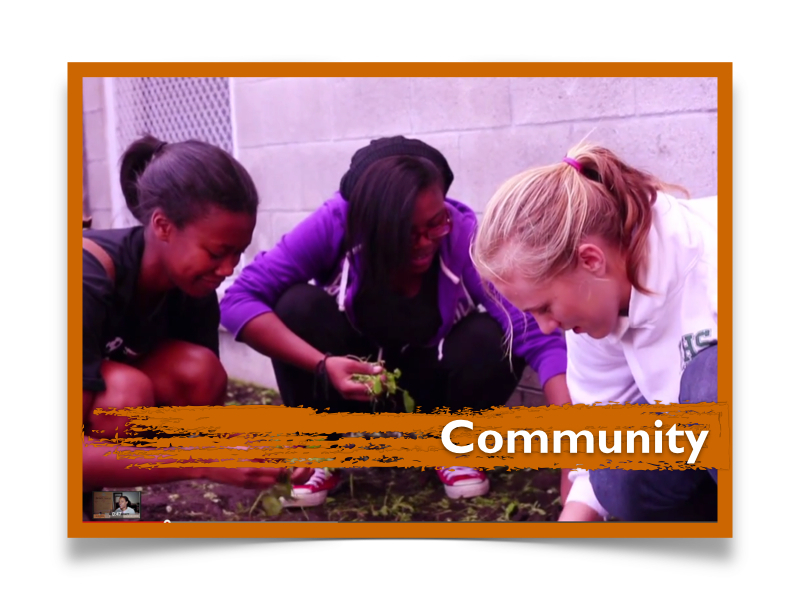 The Community Service Committee is responsible for planning and carrying out community service events that engage youth, community, parents and businesses. The Community Service Committee works on finding projects where volunteers help serve their community. Emma Broussard is a local Angelino who has volunteered with Foundation for Second Chances for over a year. She is determined and consistent with her volunteer work for FFSC and we appreciate all her hard work and dedication. She has been a volunteer for all programs including our Reading Wheels and Tutoring Program. Thank you Emma for your determination in giving back to the community! 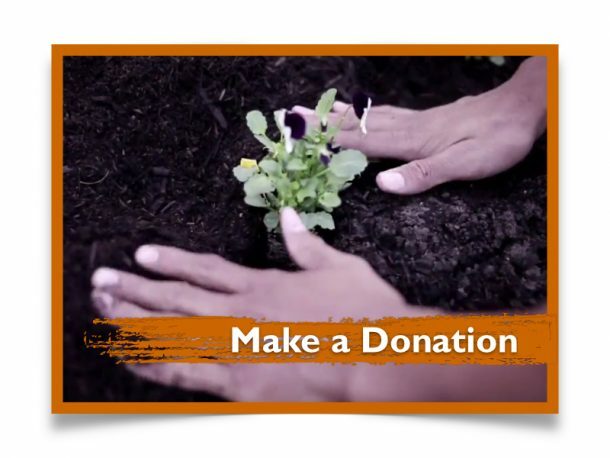 Foundation for Second Chances (FFSC) appreciates your interest in becoming a volunteer. By checking the box below, you attest to the truthfulness of all information input on this application. You agree to let our program confirm all information listed. You also agree to abide by all FFSC policies and guidelines governing acceptable volunteer behavior and expectations.